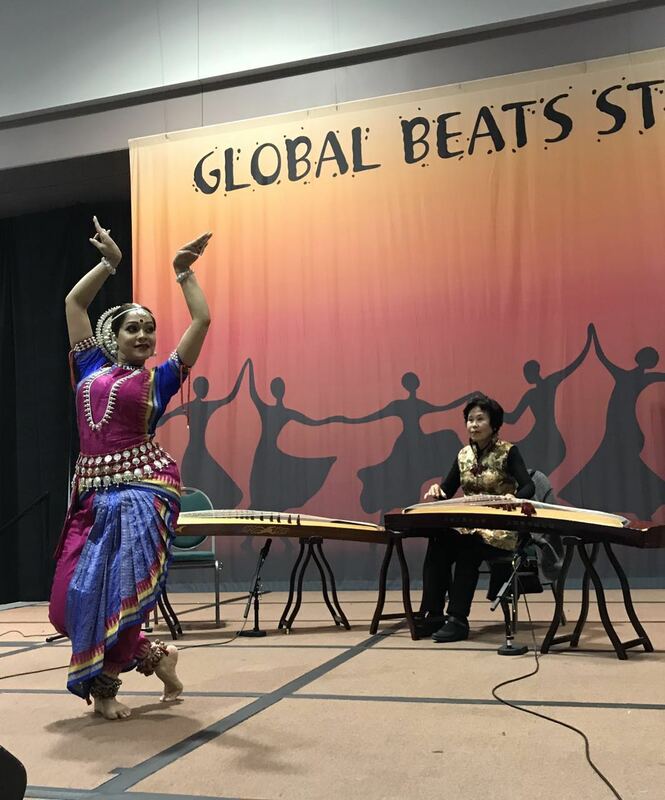 Members of SFGMS, including our Artistic Director Weishan Liu performed at the SF/Bay Area Travel & Adventure Show on Mar 23-24, 2019. 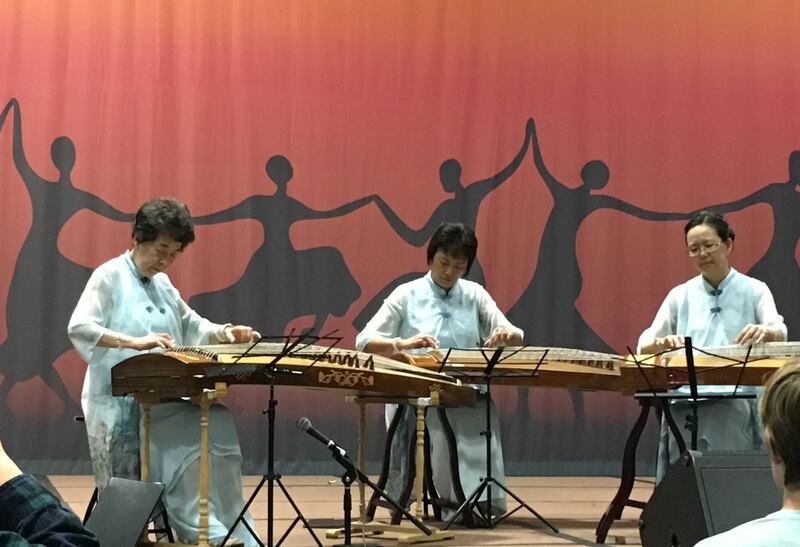 Members of SFGMS performed at the Immigrant Cultural Festival in San Francisco's Richmond district. 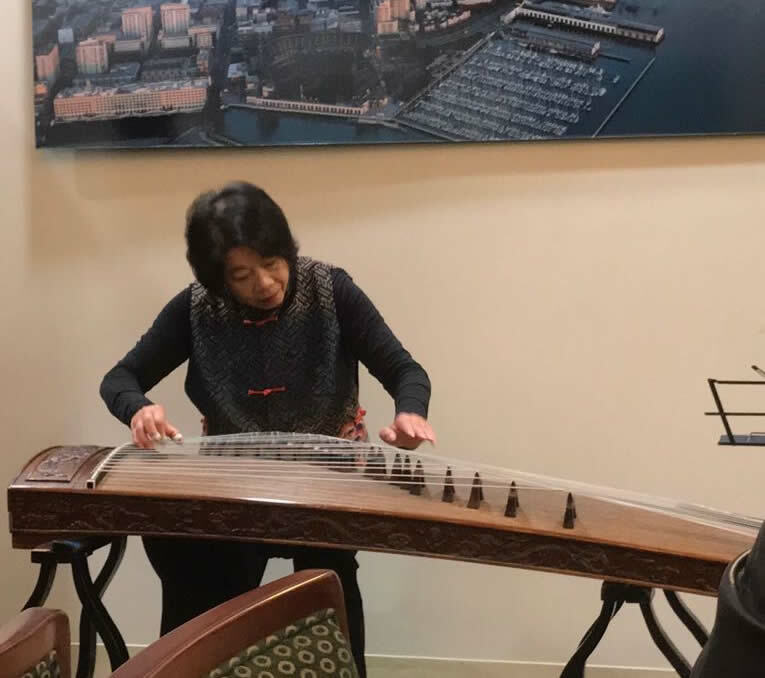 Members of SFGMS performed at the West Berkeley Senior Center to celebrate Chinese New Year. Members of SFGMS performed at the First Republic Bank in San Francisco to celebrate Chinese New Year..
Members of SFGMS performed at the Hamlin School in San Francisco to celebrate Chinese New Year. Members of SFGMS performed at the Pleasant Hill Senior Center at their Chinese New Year Luncheon.